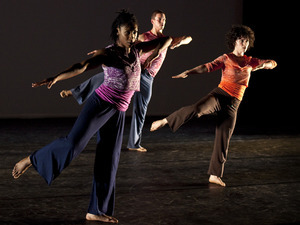 The 2010 Fringe Festival is under way and there are a lot of great dancers in the lineup. A. H. Dance Company and ETCH Dance Co. were among the opening weekends performers at The Apothecary, presenting ‘Chameleon’ and ‘How Frail The Human Heart’ respectively. Here’s the dance lineup for the rest of the festival, which runs until July 25th.